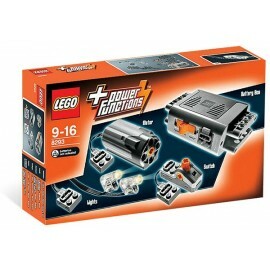 Power Functions There are 14 products. 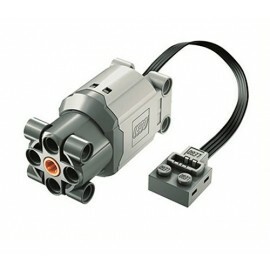 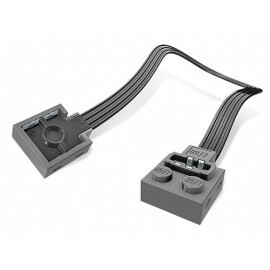 Add more power to your LEGO® Power Functions! 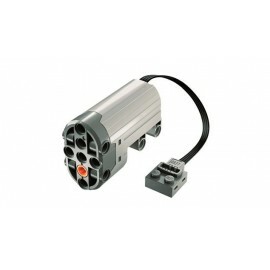 Light things up with LEGO® Power Functions! 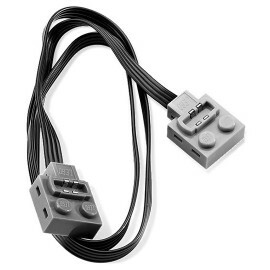 Power up your LEGO® Power Functions! 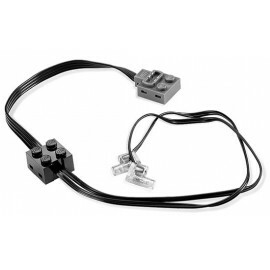 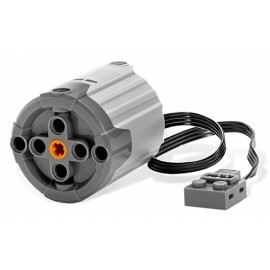 Fit and lock the L-Motor into your LEGO® Technic and other models for a powered-up build! 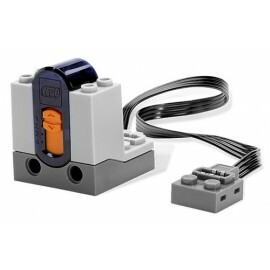 Extend the reach of your LEGO® Power Functions! 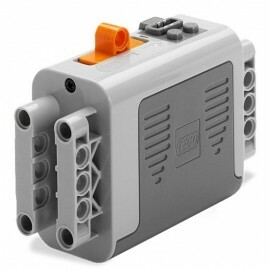 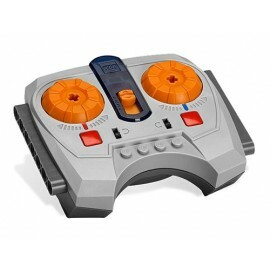 Ultimate control over your LEGO® Power Functions creations! 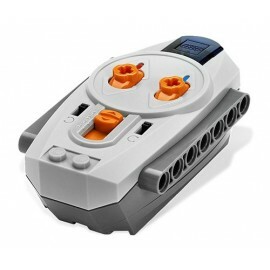 Add remote-control functionality to your LEGO® models! 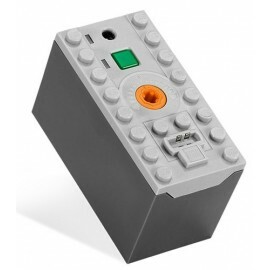 Control the speed of your LEGO® Power Functions motors! 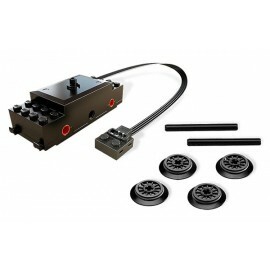 Extend the range of your LEGO® Power Functions! 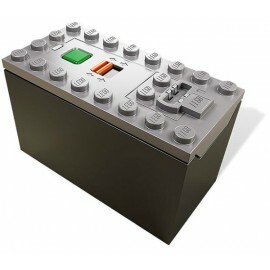 Charge up your LEGO® Power Functions!